This post contains affiliate links. I will be compensated at no cost to you by the vendor if you purchase after clicking on my links. 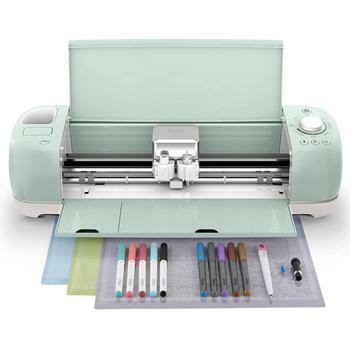 Save 10% and received free shipping on the Cricut Explore Air 2 machine or Air 2 Everything, Ultimate, or Deluxe bundle at the Cricut store. This discount is valid until July 31, 2017. Don't forget, if you already have a Cricut Access subscription you'll receive a further 10% off your purchase. CRICUT: Save $$$ on Cricut mats!